Unfinished 64.3 acre planned subdivision ready for a developer to go forward and complete. Main acreage conveys with two smaller parcels and secures entrance on Bricklanding Road. 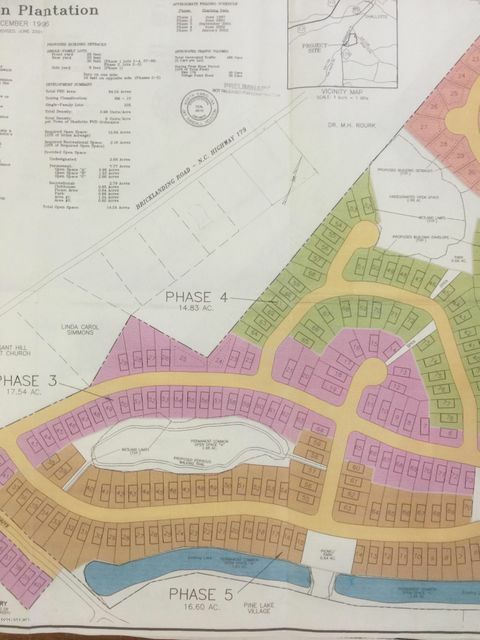 This subdivision is in Shallotte, ETJ and is close to the Village Point Road sewer line. The parcel backs up tp Owendon Plantation and Pine Lake Village. All major studies are completed and need to be updated and are available for review. Great chance to get a small subdivision going with the market starting to improve!!!! !